To add to a room’s sophistication and interest, consider choosing a specialty patterned carpet. The detail of the texture, color, and pattern of the carpet, if used correctly, can unify a room’s appearance and bring character and uniqueness to the overall design of a room. 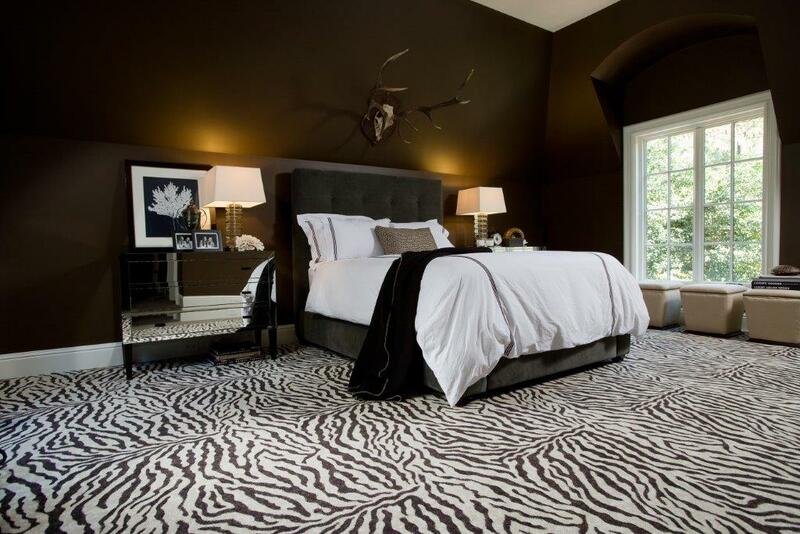 We offer a wide array of specialty patterned carpet in stunning designs. From animal prints to shags to geometric shapes including intricate diamond patterns and modern trellises, our selection of premium broadlooms bring timeless design to modern interiors.